A short and simple book to effective thinking, with examples and how-tos. My personal favorite. University students in any years, job seekers, and basically everyone who wants to be a better thinker. The geniuses of the world are not a special breed – they just have a habit of using their mind differently. 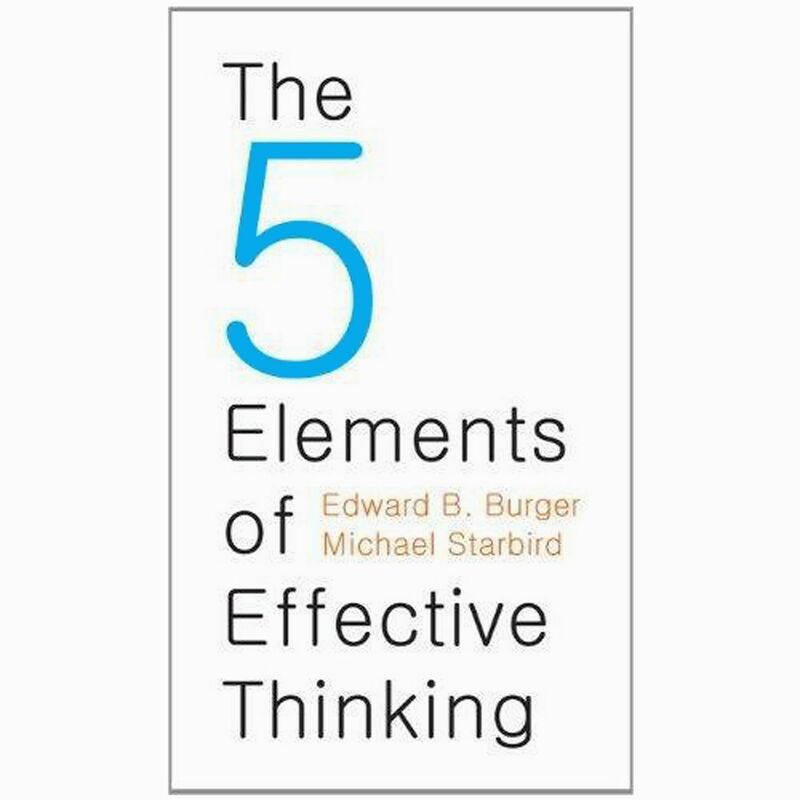 This book showed me five elements of effective thinking that we need to embrace to finding imaginative solutions to difficult challenges and discovering new ways of looking at our world to reveal hidden opportunities. When you learn anything, go for depth and make it rock solid. Any concept that you are trying to master is a combination of simple core ideas. Identify the core ideas and learn them deeply. Be brutally honest with yourself, if you do not understand it, go back to the core concepts again and again. Mistakes are great teachers. They highlight the unforeseen opportunities and flaws in your understanding. Never pretend to know more than you do. Don’t build on ambiguity and ignorance. When you don’t know something, admit it as quickly as possible and immediately take action – ask a question. To truly understand a concept, discover how it evolved from existing simpler concepts. You cannot discover everything on your own; you need to use the existing ideas and improve it. Each of us remains work-in-progress – always evolving, every changing – and that’s Quintessential living. You simply need to shrug off perhaps a lifetime’s habit of accepting a relatively superficial level of understanding and start understanding more deeply. You simply need to let go of the constraining forces in your life and let yourself fail on the road to success. You simply need to question all the issues you have taken for granted all those years. You simply need to see every aspect of your world as an ever-lasting stream of insights and ideas. You simply need to change.